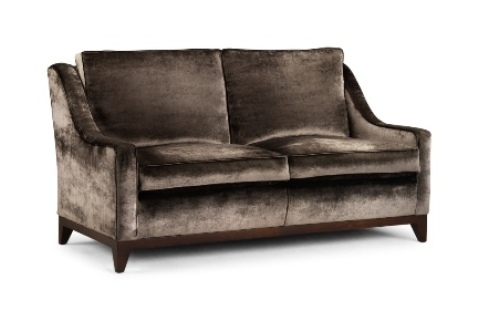 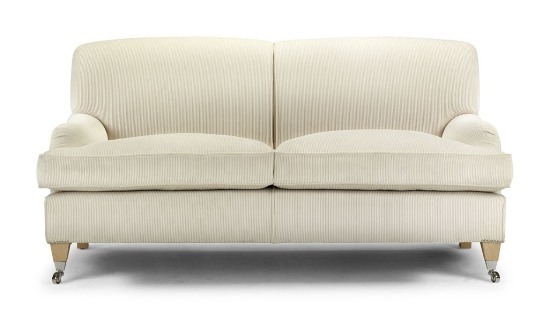 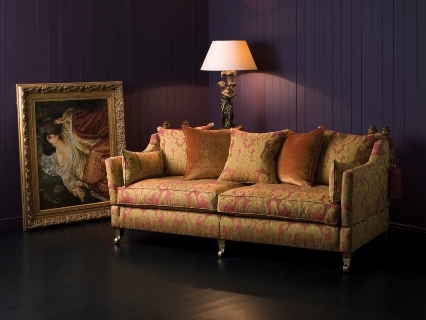 We are pleased to be associated with Whitehead Designs Furniture www.whiteheaddesigns.com who specialise in beautiful handmade sofas and chairs. 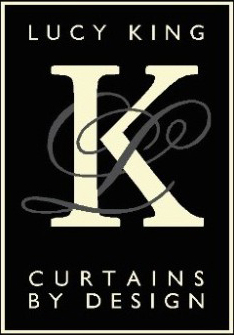 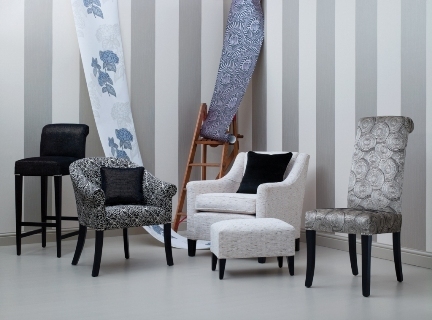 They offer a truly bespoke service so furniture can be upholstered in fabrics supplied by us to ensure that it completes a room scheme. 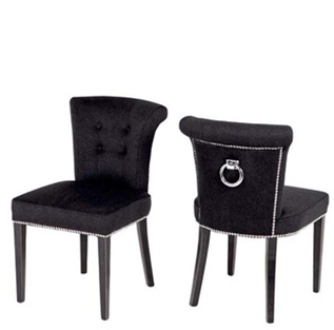 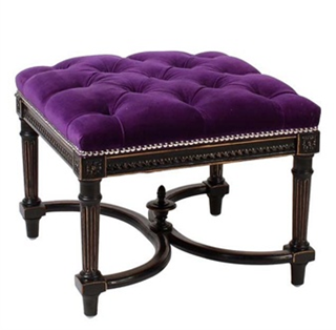 For dining room chairs, footstools and furniture with a difference we are importers of Eichholtz Furniture www.eichholtz.com, call us for very competitive prices!